How would you like to have a jacket with a picture of your Cougar embroidered on the back? NW Silkscreen and Embroidery in Wenatchee can do that for you. Contact Julie Marker for a quote (prices start at around $100) and full instructions on how best to get that favorite photo of your Cougar onto your favorite jacket—or you can buy a new one from Northwest. 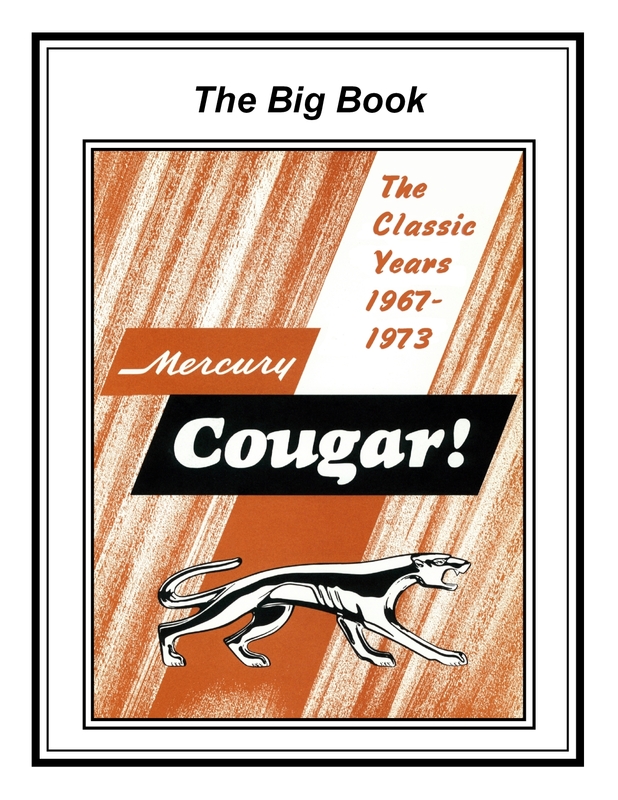 Don Skinner is putting together a serries ofbooks about the Mercury Cougar. As the Editor for the Cascade Cougar Club, Don Skinner spent more than seven years gathering information on our beloved Cougars and putting the information into seven magazines, one for each year, 1967 – 1973, as 40th Anniversary publications. He has continued writing and collecting material for articles and was encouraged to release the accumulated and updated information into The Big Book Of Cougar, in 2014. 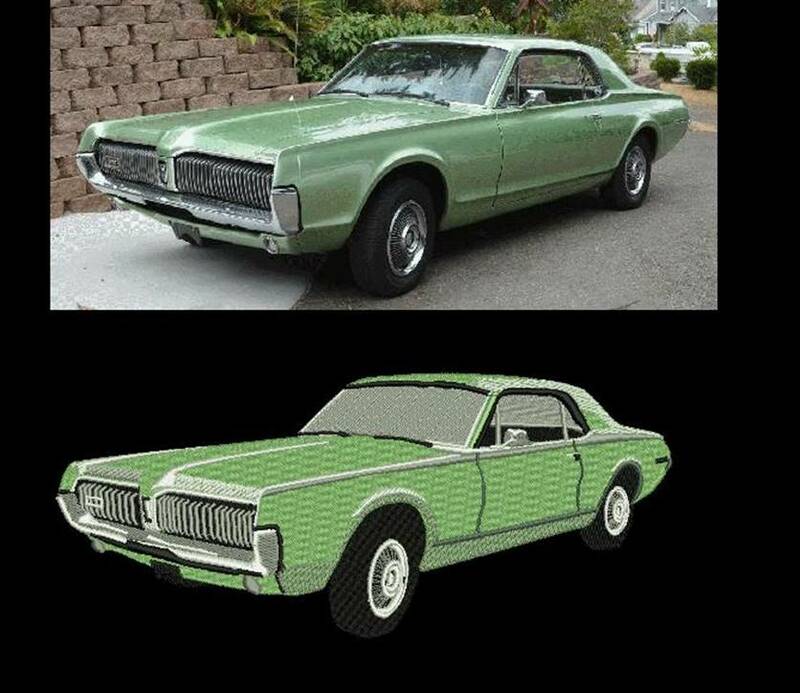 The first book was so popular that he was encouraged by many Cougar enthusiasts to keep it going and concentrate on some of the low production and "special" models in detail. The second in the series on the 1968 GT-E in 2017, with the third on the 1968 XR7-G being released in the summer of 2018.